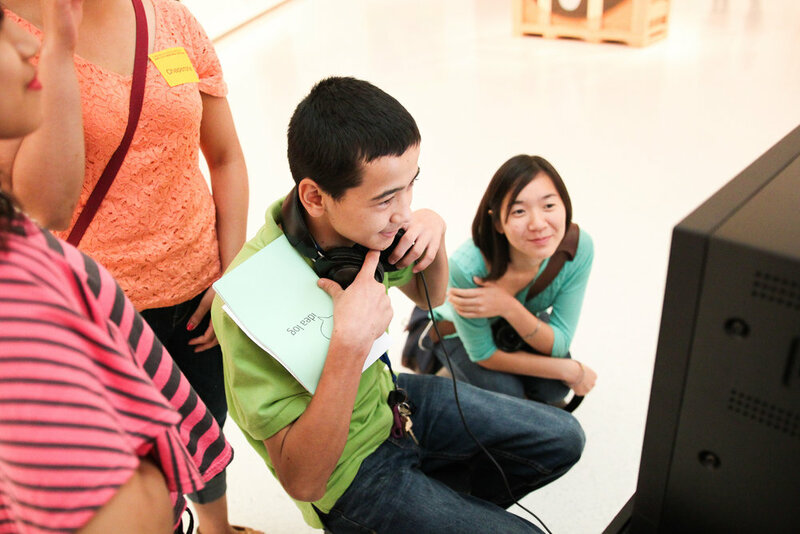 Supporting immigrant and refugee youth in becoming engaged, confident, and celebrated members of our communities. PRYSE Academy is a summer program for immigrant and refugee youth in middle and high school who live in Allegheny County. PRYSE is proven to help participants develop literacy and leadership skills, build personal confidence, prepare for the school year, and deepen youth’s sense of belonging. 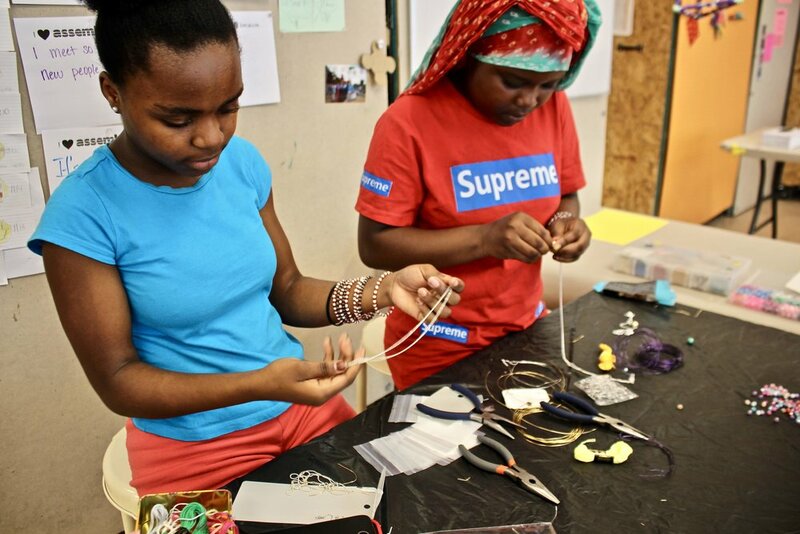 The purpose of Girls Art & Maker Group is to bring together young immigrant women to create art, share their stories, develop friendships, and gain mentorship from each other and adult facilitators through creative expression projects and facilitated dialogue sessions. The After School Club is a safe and fun space for refugee and immigrant youth of all ages living in Pittsburgh to receive homework help, tutoring, mentoring, and enrichment. This program is a collaborative effort between ARYSE, JFCS Immigrant and Refugee Services, and the Islamic Center of Pittsburgh. Learn about the impact of our work in 2018.